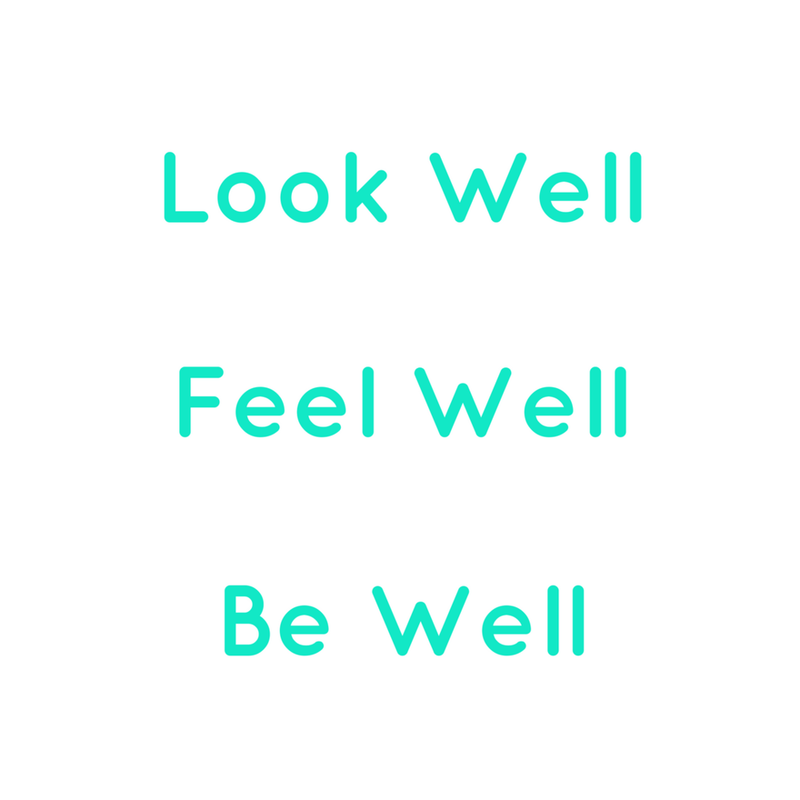 At FaceWell we know the key to good health and wellbeing for patients often involves a multidisciplinary, integrative approach. We want to partner with exceptional, passionate health professionals in every modality who can look after our customers to the highest standards, for excellent outcomes and peace-of-mind. FaceWell dentists complete online virtual consults with all patients, either via email, chat or video consult. These patients will often need face-to-face care with dental and other health providers. These patients want more than the cheapest price from their health providers. They value their time and yours. They understand the importance of good quality service, products and customer experience. They want to change their health. We've resolved many of the surprises that patients encounter at an initial consult. Patients are given information, fact sheets and other resources to best inform them about their potential health needs before they get to your door. The medical jargon has been deciphered for them, so they truly understand what needs to happen. They've had time to do more research, think about their options, discuss it with trusted others and come to a place of acceptance with their health situation. These patients have decided they want take control and improve their health situation before they visit your practice. They understand the processes and costs involved. They will most likely have checked with their health funds to their specific coverage limits and co-payment expectations. FaceWell patients are ready to start their health improvement journey now. Are you ready to guide them on the journey to better mouth-body health? The acquisition cost of new patients with standard digital and ground marketing strategies can be upwards of $80 per patient. There is zero guarantee that these leads are the "right fit" culturally for your practice. Conversion rates can be as low as 3%. Retention rates are just as low. Many of these new patients are focused on price only, not service value or health outcome improvement. They bounce from provider to provider, sourcing the cheapest introductory deals, never returning or building loyalty with a practice beyond the initial visit. They can frequently miss appointments, reschedule at short notice, be resistant to targeted health information and be difficult to work with. FaceWell patients are committed to building a long-term relationship with a health provider that truly understands their specific needs. Are you ready to work with patients that value your unique skill set without spending a fortune on marketing? We all have favourite patients. The one's that are a pleasure to treat and cause little or no stress for you or your staff. They turn up, and turn up on time, they pay as they go, they follow your advice and they get outcomes from treatment you want to write case studies about. FaceWell patient referrals have taken the initiative to ask questions before presenting at a health practice. They've been educated and want to see you because they feel confident you will best meet their specific needs, including: cultural nuances, languages spoken, specific services, or location. An A patient is grateful for your service and professionalism. They keep coming back and develop loyalty. They tell their friends and family about you. We help groom patients to be A patients by instilling confidence in the quality of care they will get via our referral services and information. Would you like to see more of your favourite types of patients, more regularly? Pre-screened patients with provisional treatment plans mean you and your staff can be better prepared for their visit. You can work more efficiently. You can eliminate some talking and diagnostic steps. You can plan longer appointments to get more done. You can work optimally, saving time and energy and maximising outcomes for the patient, you, your staff and your business. Would you like to have more time, energy and resources to do more of what you love in your life?